If you were not able to see the exhibition please see the AEQUAI review. 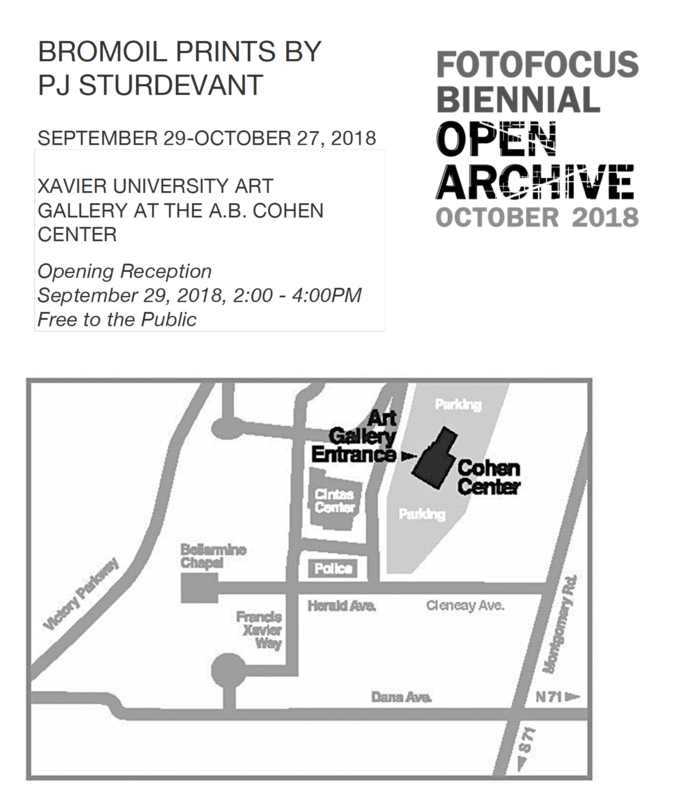 The theme for FotoFocus 2018 is OPEN ARCHIVE. 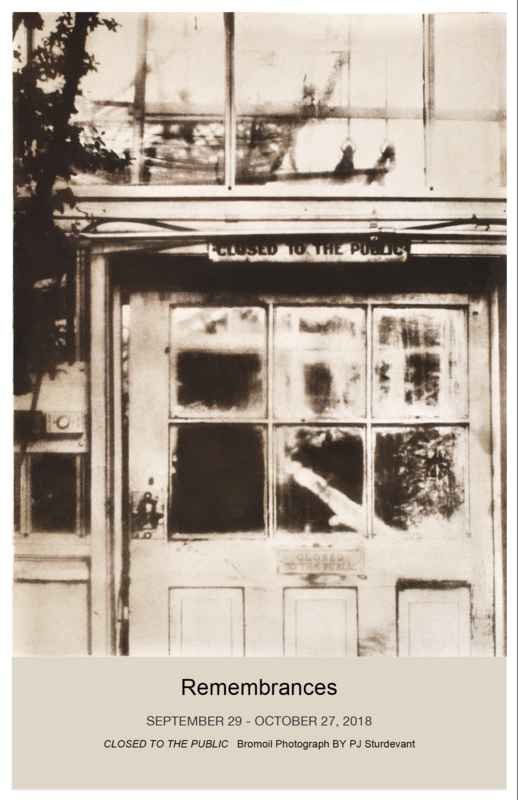 Open Archive emphasizes the centrality of photography and lens-based art to modernism, and it examines our fundamental need to preserve photographs and to tell stories through their collection, organization, and interpretation. These images are currently silver prints and will be bleached and inked to become Bromoil prints. These two prints that were entered in the competition were awarded Honorable Mention. 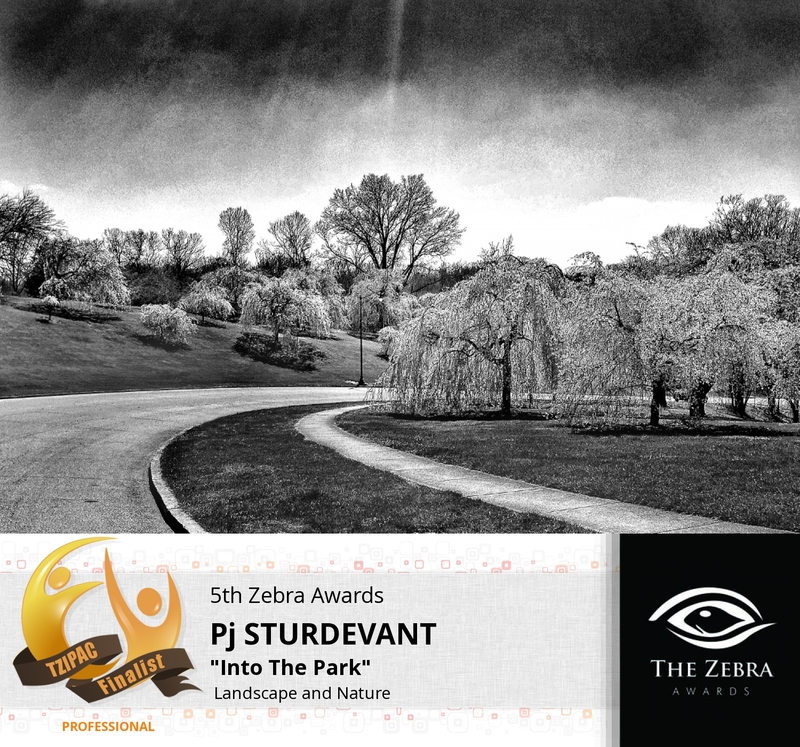 Just received news that my print “Into The Park” was a finalist in the 5th Annual Zebra International Competition. Please join me at the opening reception of the 48th Hamilton Current and Miami University Regionals Art Competition. It is free and open to the public and will celebrate the 48th Hamilton Current Artists and Miami University Regionals Art Students on Saturday, April 29th, 5:00 – 7:00pm. Two of my Bromoil prints were juried into the exhibition. These silver prints have been confirmed for the competition “5th Anual Zebra Awards” and are awaiting final judging.